The perfect way to add some shade on those sunny days. Charltons Curtains and Blinds offer a variety of different awnings. These are manufactured just for you in the UK. Whether this is for your home or for commercial purposes, we have a beautiful awning for you. Our awnings can be operated manually using a crank handle. 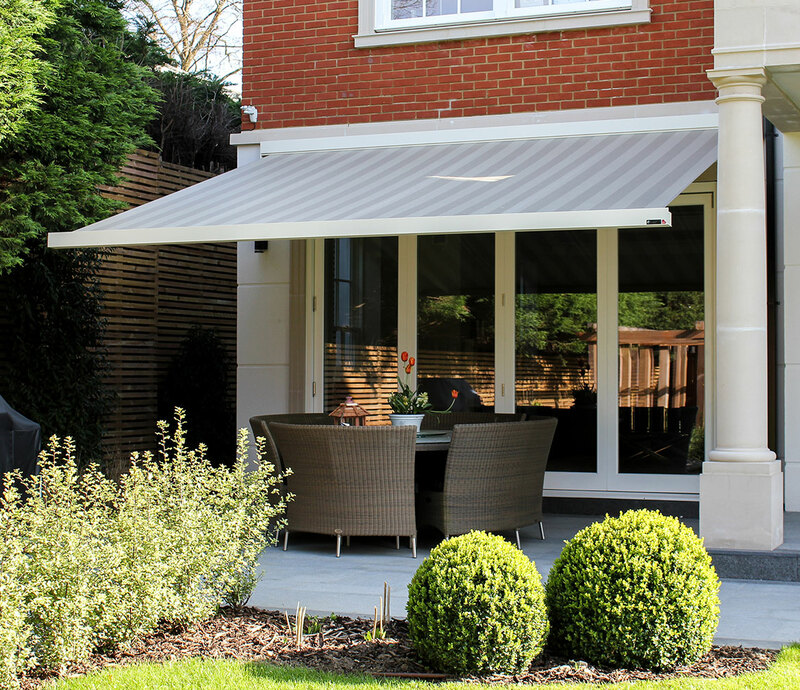 Alternatively, for those looking to combine convenience and luxury, our awnings can be motorised and run with a remote. We only use the motors from market leaders such as Somfy so you can rest assured that yours will last and last. We can fit optional extras, such as LED lighting, heat lamps and automated wind and sun sensors to give it an extra level of sophistication. We offer a range of modern & traditional style window canopies with easy clean acrylic or PVC fabrics. 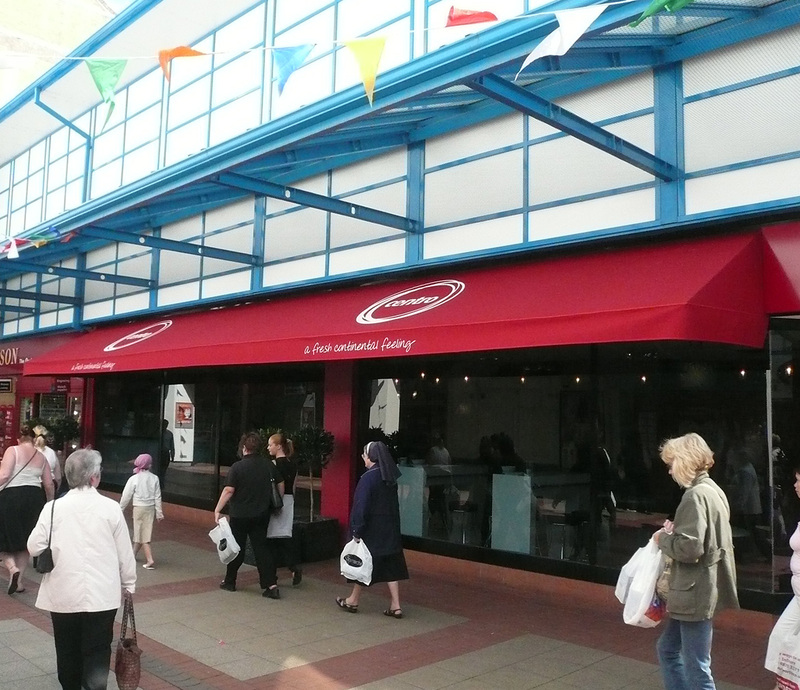 Canopies are a great way to add extra protection against sun, rain and UV rays for your home or your business, as well as an all-important 'wow' factor.
" Personable, informative and quality workmanship. Darren goes above and beyond to ensure the best possible products to maximise the look required! "